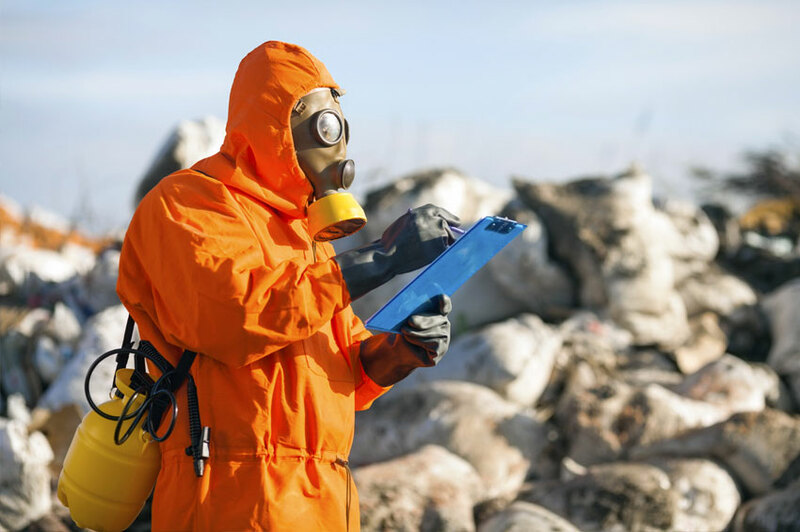 HAZWOPER stands for Hazardous Wastes Operation and Emergency Response. Hazardous wastes are major sources of workers’ injuries and fatalities in workplaces. This course gives you a basic understanding of OSHA standards and OSHA's role in the prevention and elimination of workers’ injuries and from hazardous wastes present in workplaces. I learned a lot about hazard safety at a workplace. Great material, to the point and accurate!